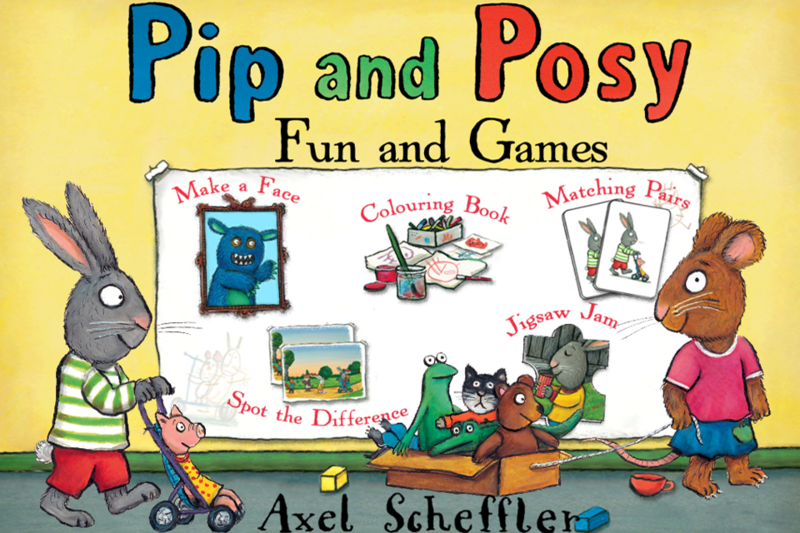 Play games with Pip and Posy, the lovable friends inside Axel Scheffler’s popular picture book series about the dramas of toddler life. Perfect for pre-schoolers, this fun collection of games will keep young ones occupied for hours! 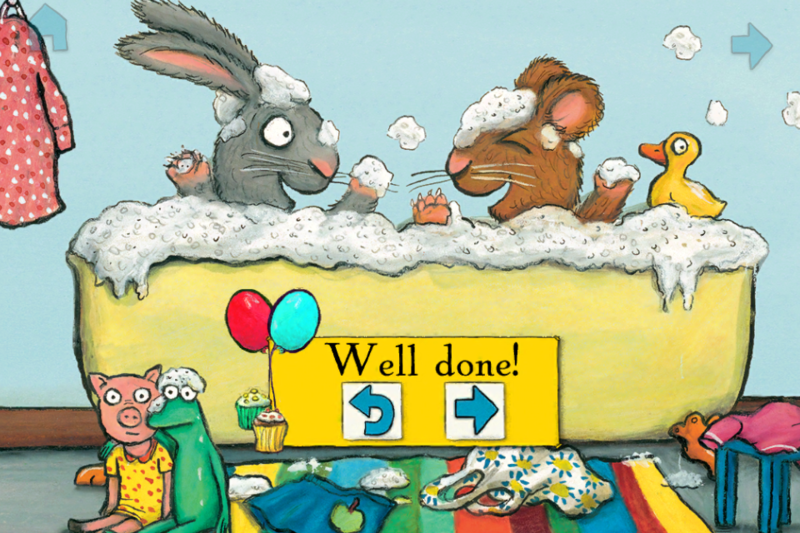 Use your finger as a paintbrush and colour in scenes from the books – then save the picture with an “Axel Scheffler” frame. 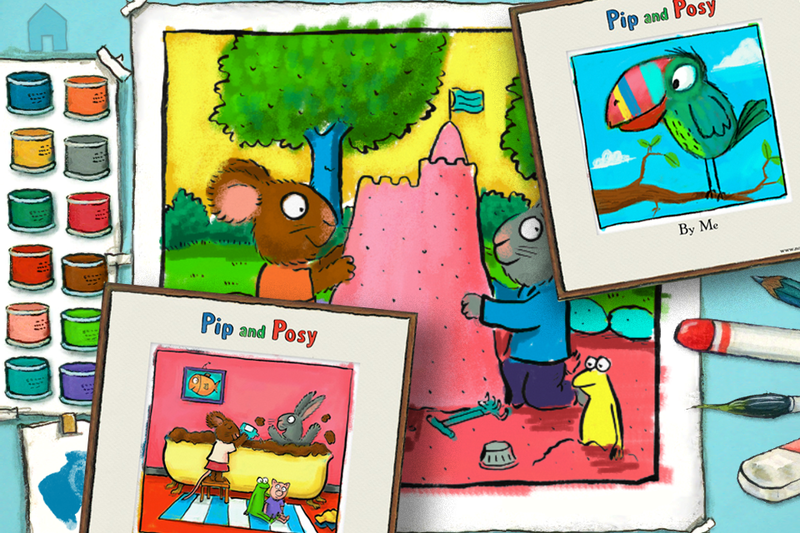 Tap the screen to complete jigsaw puzzles of Pip and Posy illustrations. 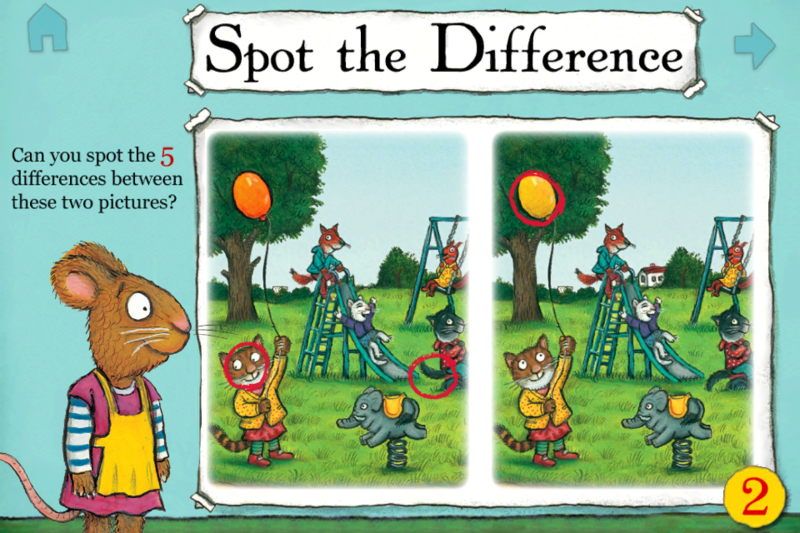 See if you can spot the subtle differences in sets of pictures. Flip cards to find all the matching pairs in sets of 8, 16 and 24 cards. 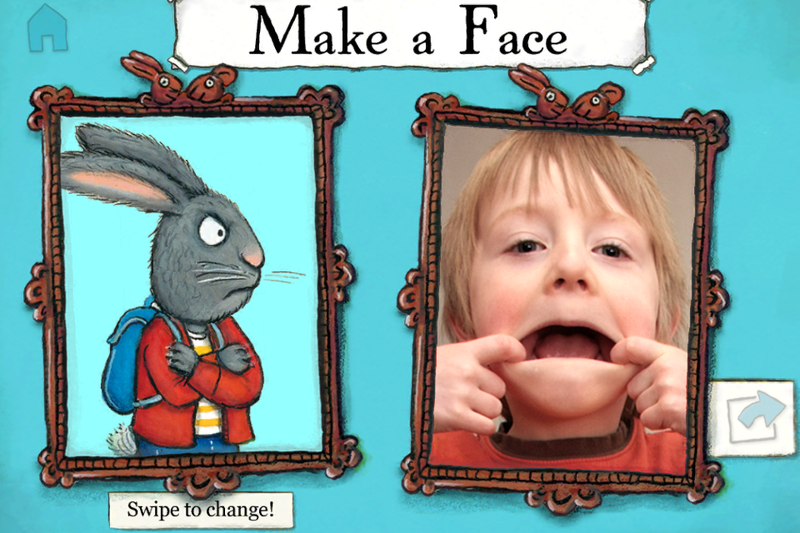 And, if you have a device with a front-facing camera, make faces in the mirror.